Welcome to QCM Healthcare. We pride ourselves on being an efficient and dedicated provider of high quality, experienced and dedicated healthcare professionals throughout the UK. 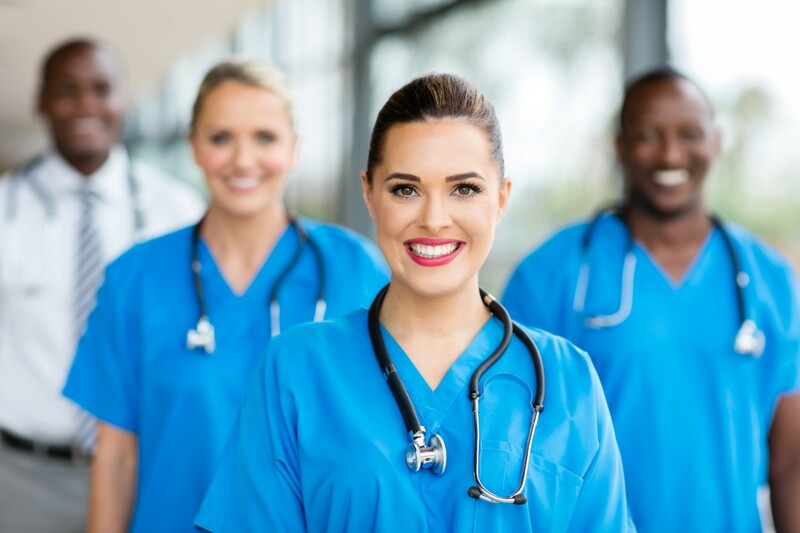 If you are a healthcare provider such as a hospital, nursing home or dentistry practice seeking high calibre staff, or a healthcare professional looking for your next career step then choose us as your first choice amongst healthcare agencies. 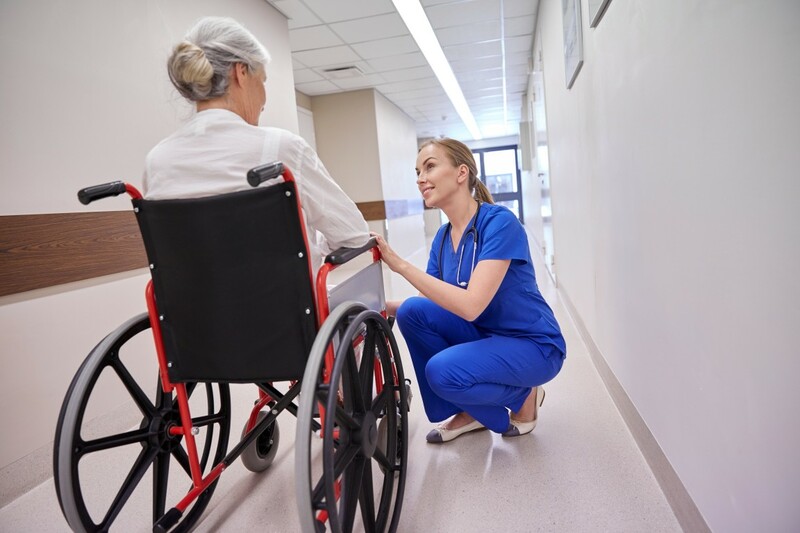 Our expertise means that we are well-placed to match employers with the best possible Healthcare Assistants (HCAs), Registered General Nurses (RGNs), Registered Mental Health Nurses (RMNs) as well as Clinical Leads and Care Managers. There are many healthcare agencies to choose from so you can be reassured by our extremely rigorous recruitment process which we fully manage on behalf of our clients. Providing safe and excellent quality patient care is absolutely fundamental to our work. We carefully select our Nurses, and Healthcare personnel and fully vet and screen them to ensure that their qualifications and accreditations are kept fully up to date. We are proud to say that all of our people are amongst the best in the industry. We understand that as a healthcare professional – providing the best possible care is the reason why you go to work. We will help you to develop your career by supporting you to find the right roles and making sure that you have the necessary training and accreditation to support your work. We offer a wide selection of roles nationwide and work with many clients in the public and private sector, which means that you can choose from a variety of different settings and specialisms. You will also benefit from our excellent terms, with the opportunity to work flexibly and with an excellent package available. At the heart of everything we do is the exceptionally high standard of care that our people provide which is truly outstanding and makes us stand out from other healthcare agencies. We guarantee this because our people are highly qualified and experienced, extremely caring and fully flexible in the work that they do. We screen them on your behalf and we only take on the very best people who work within our robust quality assurance processes. Our mission is to transform healthcare recruitment by ensuring that we get the right people into the right jobs, so staff are focused and motivated to improve the quality of life of vulnerable people. We have a forensic level of attention to detail in our work. Our clients choose us because we are able to seamlessly adapt into their processes and ways of doing things. We go to great lengths to listen to our clients and understand each company's policies. Are you a qualified and experienced nurse or healthcare worker and looking for your next fantastic opportunity ? At QCM Health we offer the perfect package to enhance and manage your career in a way that suits you. 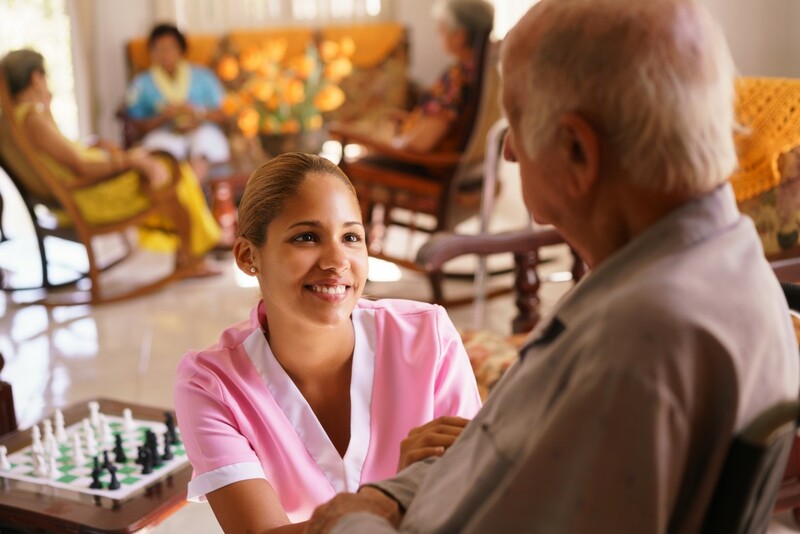 We are always looking for highly skilled, experienced and caring professionals and if that’s you, we suggest you come to us. We are looking for people with passion and commitment because that is what our clients want.